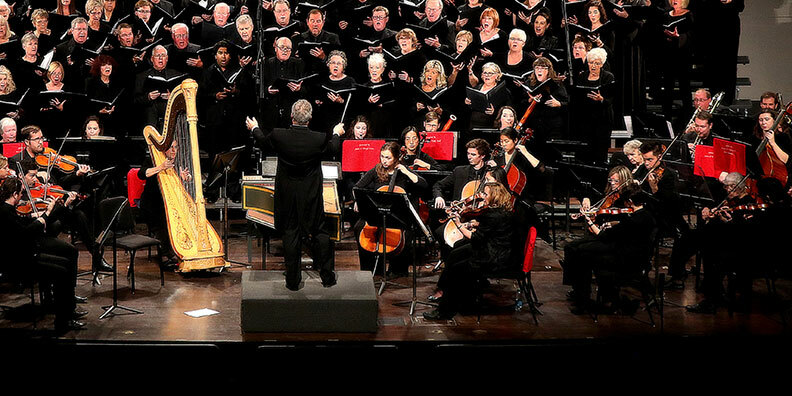 November 9: Handel’s Messiah: Hallelujah! Saturday • November 9, 2019 • 7:30 p.m.
No other choral work has enjoyed such enduring popularity. 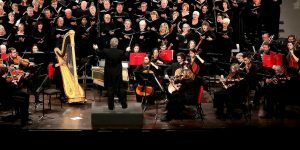 The Philharmonic is proud to present our own extraordinary Philharmonic Chorus, joined by regional high school choirs, for a performance of Handel’s Messiah. This presentation will be a profoundly moving experience that includes dazzling solos, fiery instrumental passages, and some of the most glorious choral writing of all time.